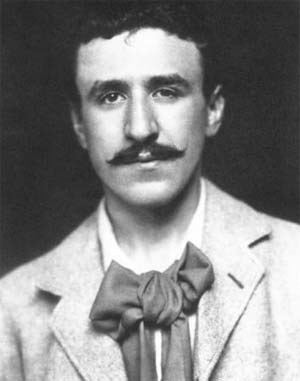 Charles Rennie Mackintosh was born in Glasgow in 1868, the son of Margaret Rennie McIntosh and William McIntosh. 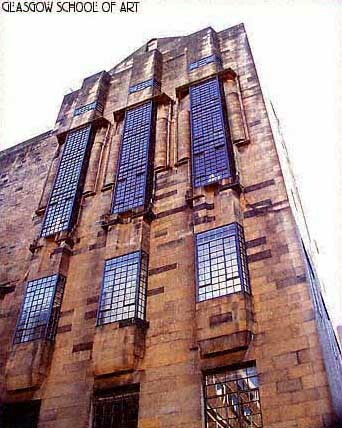 Mackintosh joined the architectural firm of Honeyman & Keppie in 1889. 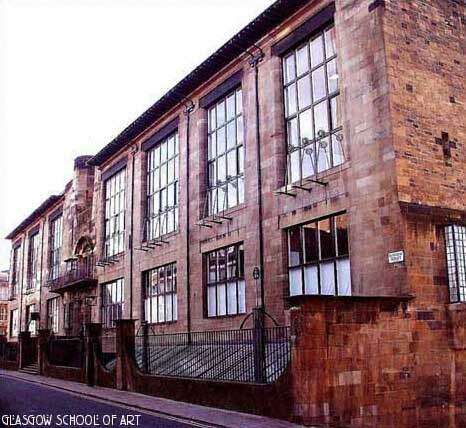 Eight years later, his design won the competition for a new building for the Glasgow School of Art, still acclaimed today as one of the most significant architectural statements of its time. Mackintosh is acknowledged as one of the great masters of early modernism, art nouveau, and Japonisme, with an influence in no way diminished by time. Mackintosh Design offers a collection of sterling silver jewelry and other gift items which elegantly encapsulate the beauty of the great Scottish architect and designer's work.